Northwest National Real Estate: Sale Pending! Improved Homesite Acreage! Sale Pending! Improved Homesite Acreage! 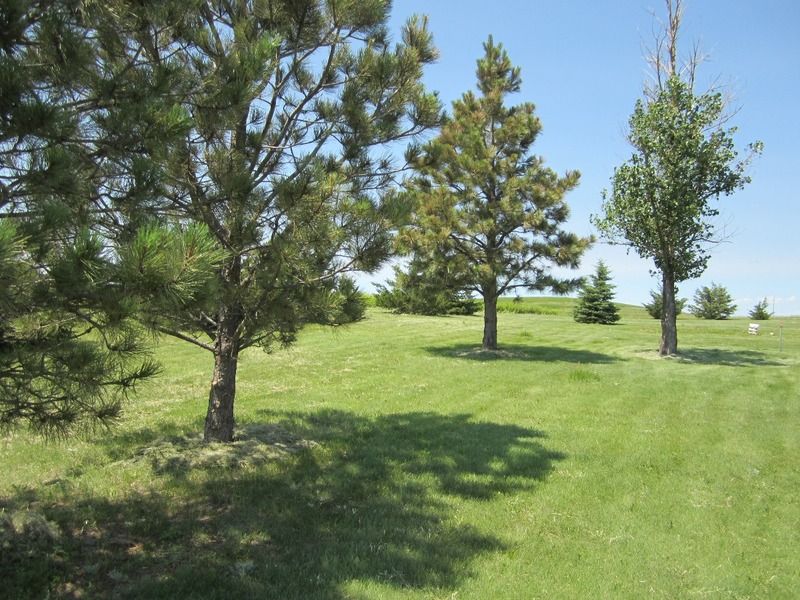 This is a 2.1 acre tract which features some beautiful cedar and pine trees scattered throughout the lot. The tract has electricity, a well, and a septic system. The location is approximately 4 miles south east of Martin, South Dakota. If you're looking for a place to build, place a manufactured home or cabin, this could be for you. The close proximity to thousands of acres of public hunting creates a great opportunity. This property is just a few miles from a National Wildlife Refuge; State managed recreation area and much more! Contact Brad Otte at (605) 685-6716 for more information. Priced at $13,500.